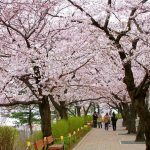 Cherry blossom forecast 2019 Japan — The dates & top 10 best places to see cherry blossoms in Japan - Living + Nomads – Travel tips, Guides, News & Information! 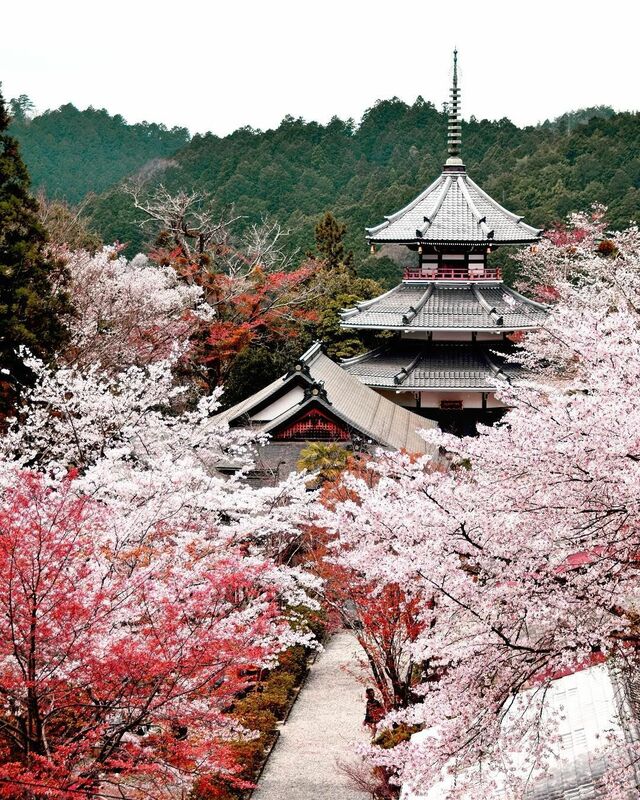 Cherry blossoms in Ryōan-ji Temple. 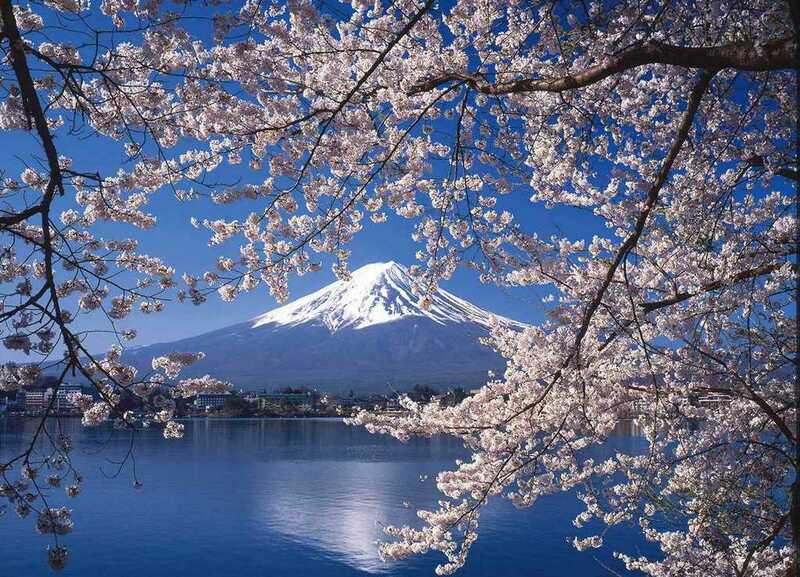 With a natural and brilliant beauty, cherry blossom and Mount Fuji are the two most typical symbols of Japan. 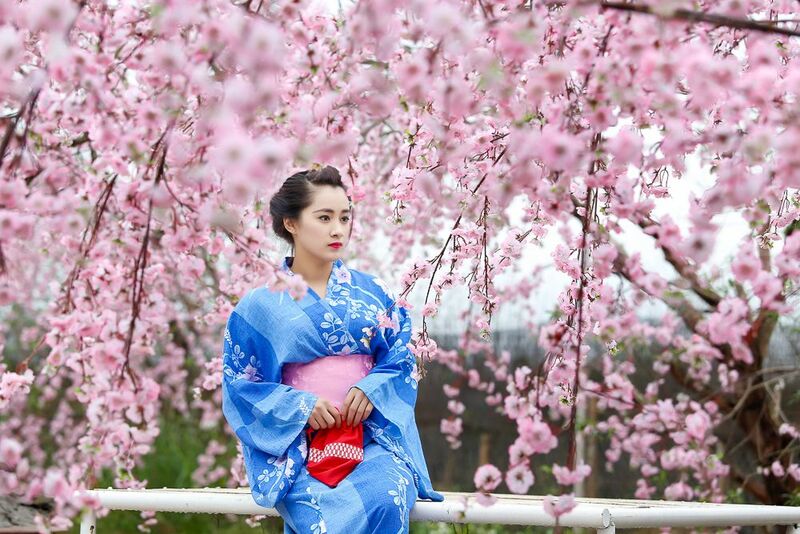 The cherry blossom season is always the most beautiful time that visitors want to come and look forward to admiring a full shimmering, glamorous, romantic beauty of Japanese in cherry blossoms. 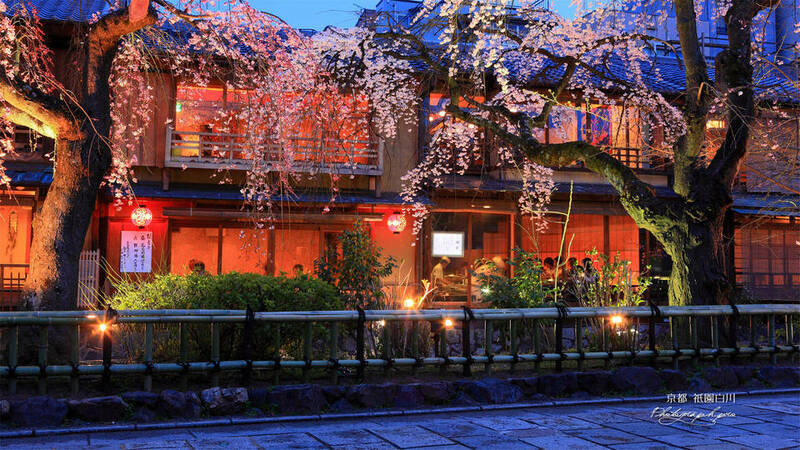 Watching cherry blossom petals blooming, flying in the wind and enjoying a glass of sake will surely leave you a lot of unforgettable impressions. 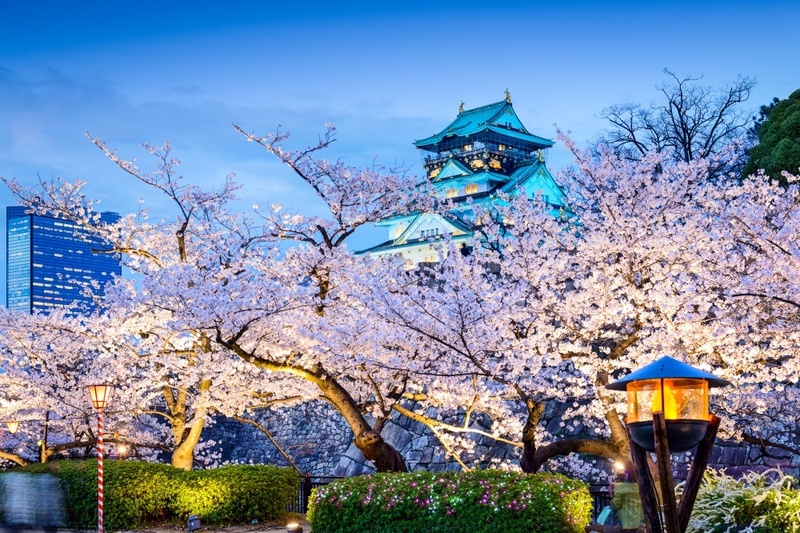 Are you finding the cherry blossom Japan 2019 dates and best places to see cherry blossoms in Japan? 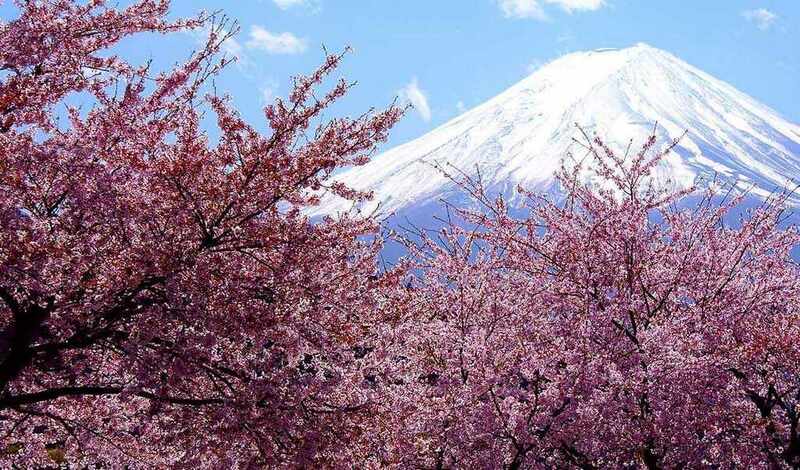 Let’s find out the dates of cherry blossom season Japan 2019: cherry blossom forecast 2019 Japan (cherry blossom 2019 forecast, cherry blossom in Japan 2019, cherry blossom in Japan 2019 forecast, cherry blossom Japan 2019 dates, Japan cherry blossom season 2019) — The detail dates & top 10 best places to see cherry blossoms in Japan (best places to view cherry blossoms in Japan) with Living Nomads below. 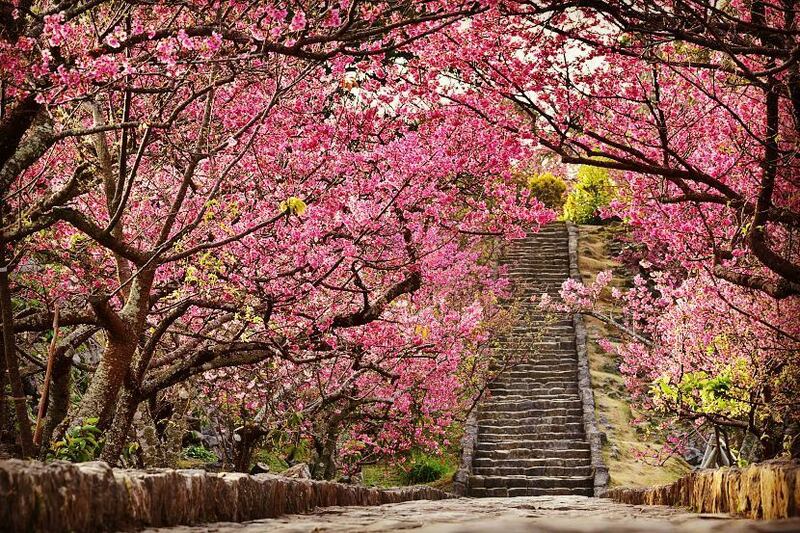 Cherry blossoms at Philosopher’s Path, Kyoto. 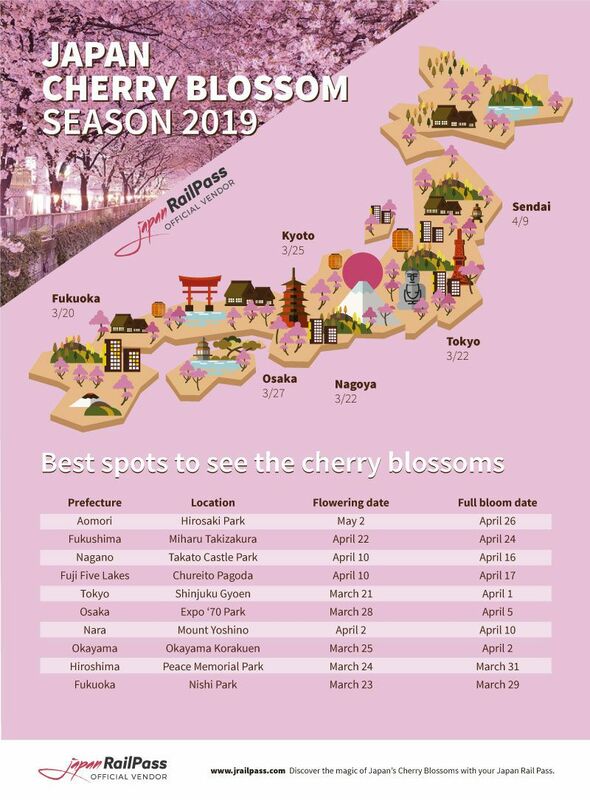 Picture: cherry blossom japan 2019 dates blog. 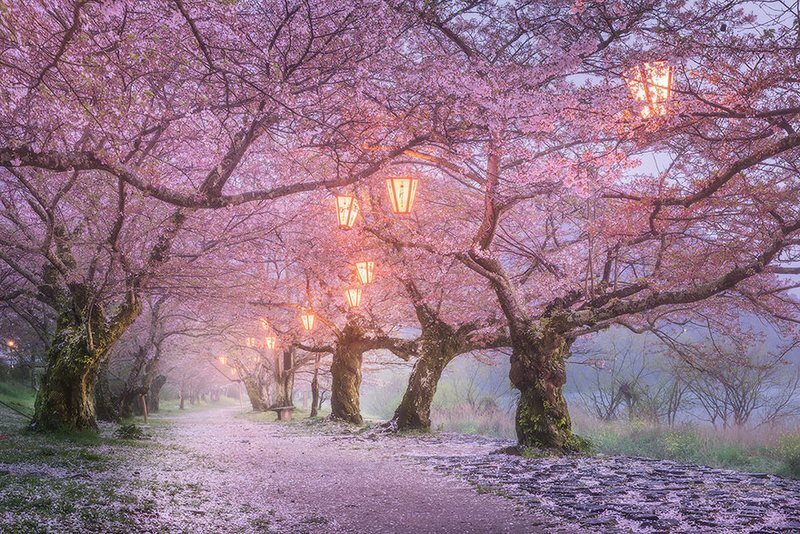 Evening cherry blossoms in Japan. 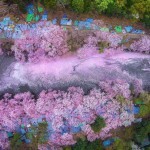 Foto: cherry blossom tokyo 2019 forecast blog. 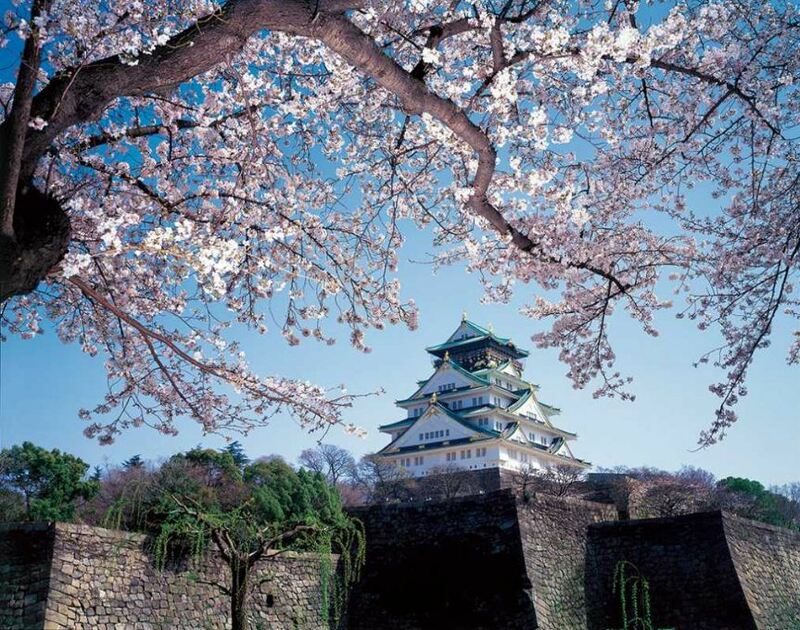 Cherry blossoms in Osaka castle. 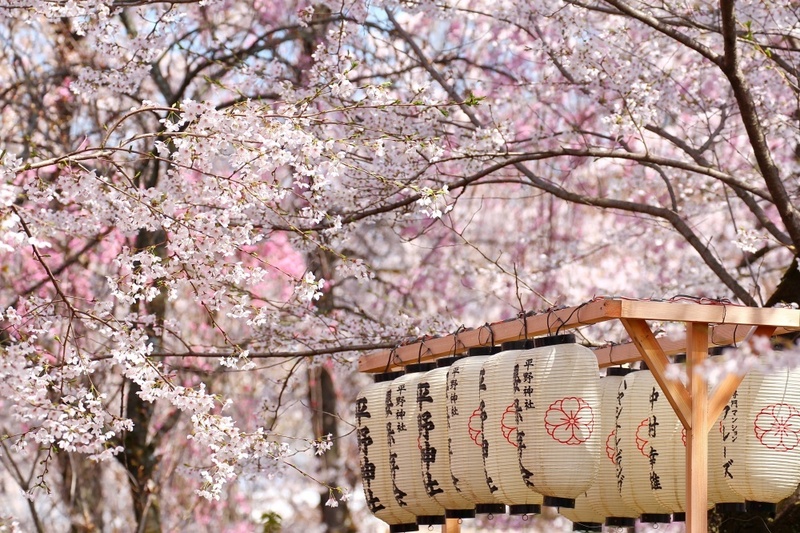 The 2019 cherry blossom season is coming, have you known the time for the cherry blossom or not? 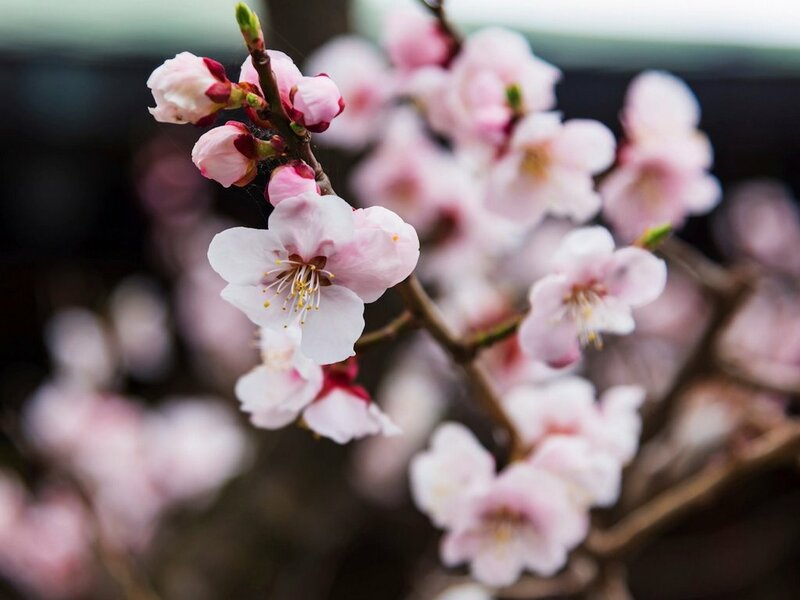 Let’s follow Living Nomads to explore the secret of this flower! 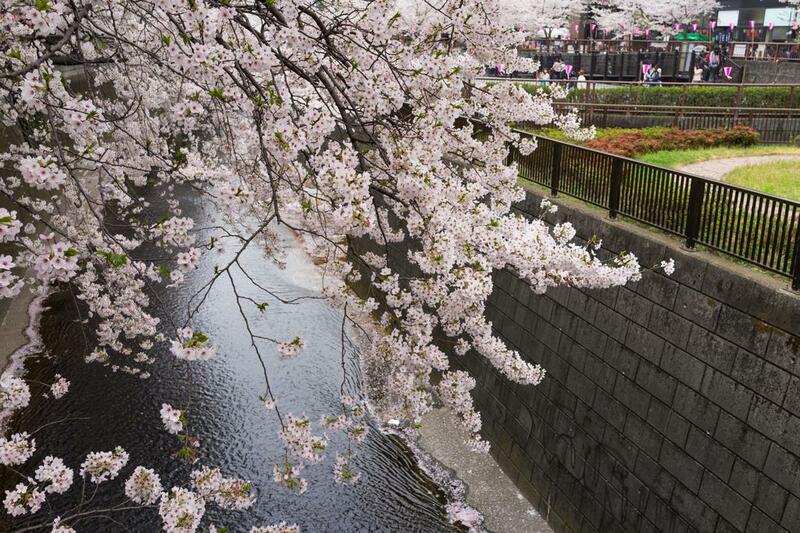 When does Japan’s sakura bloom? 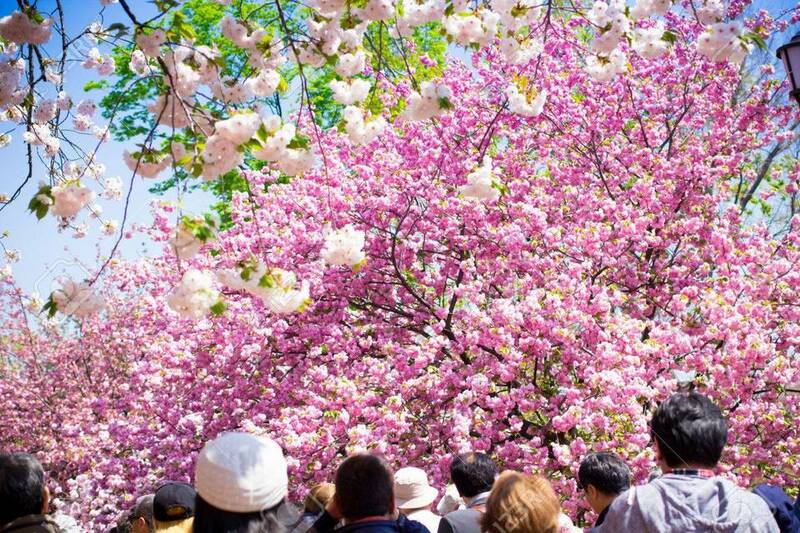 Every spring, when the weather becomes warm, the whole country of Japan is bright in the pink color and a light aroma of cherry flowers. 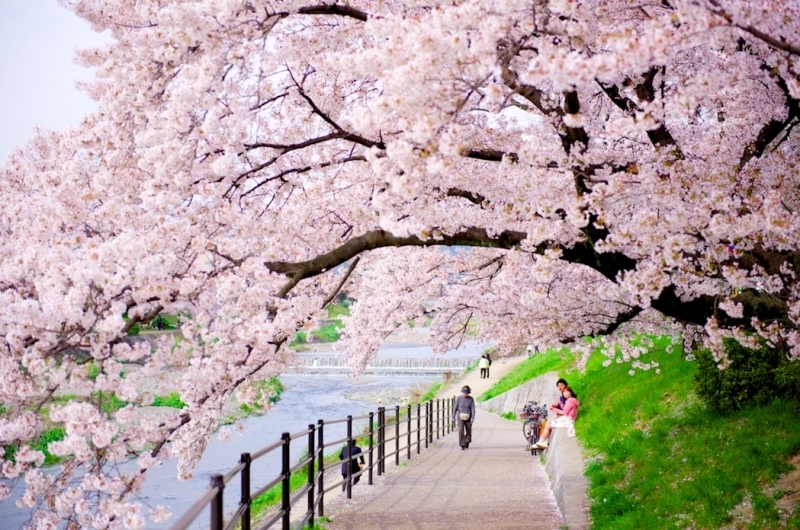 Spring in Japan usually begins in March and lasts until May. 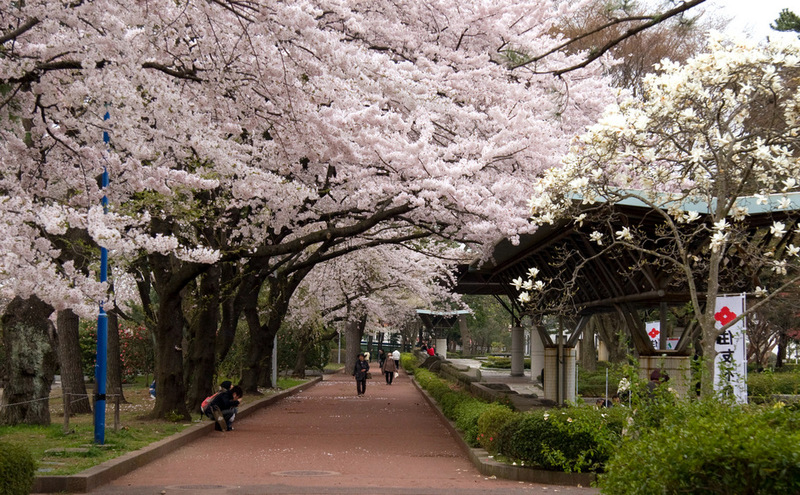 This is also the time of cherry blossom. 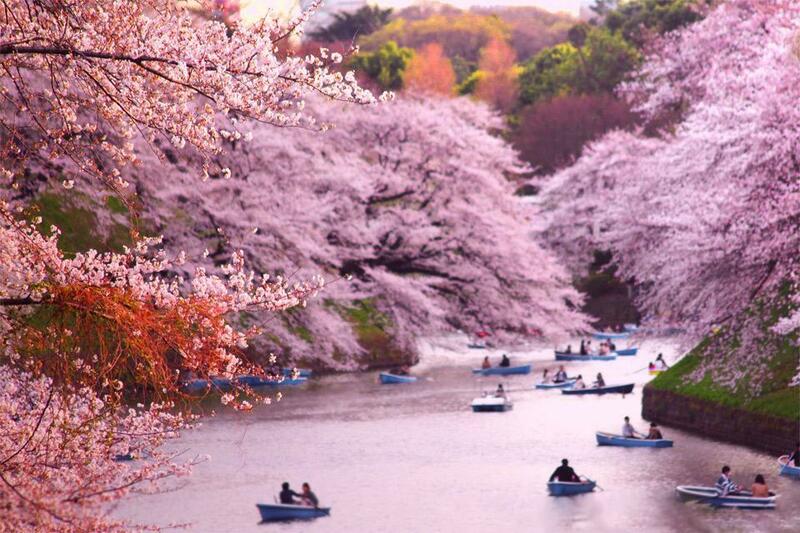 Normally at the end of March and April, it is the period of cherry blossom. 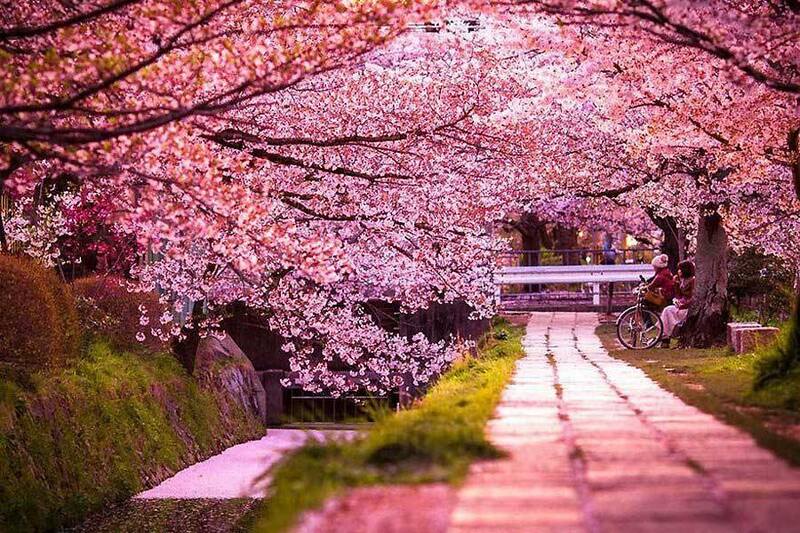 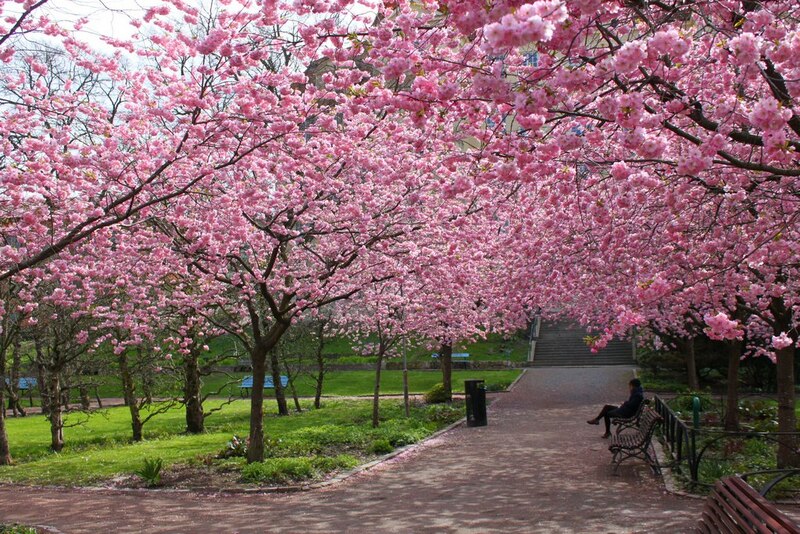 This is an ideal time for you to fully admire the beauty of cherry blossoms. 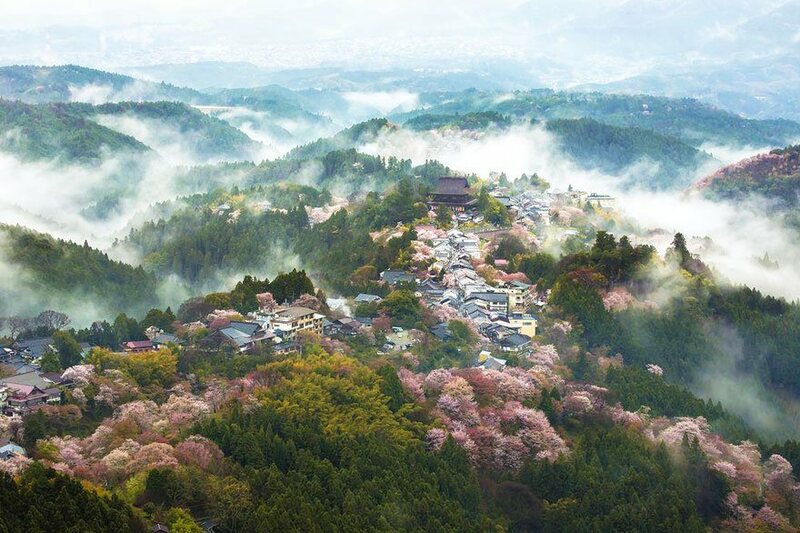 Land of mist. 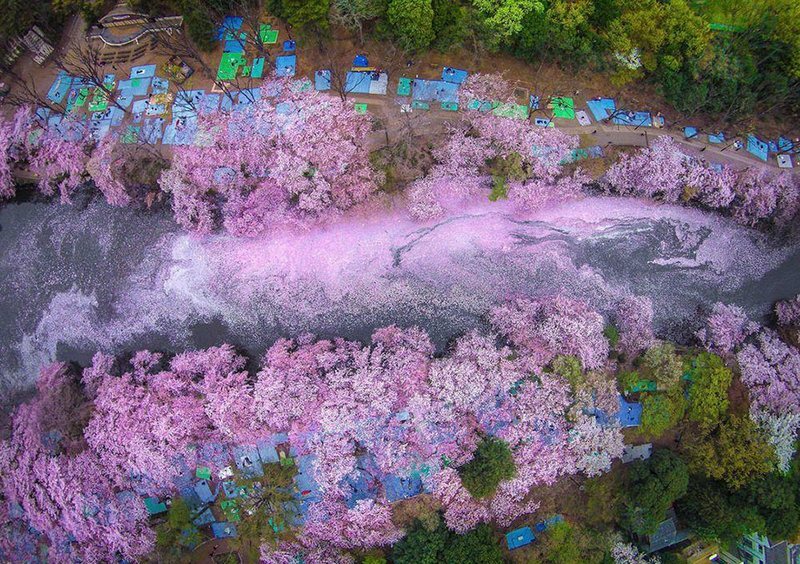 Foto: cherry blossom tokyo 2019 forecast blog. 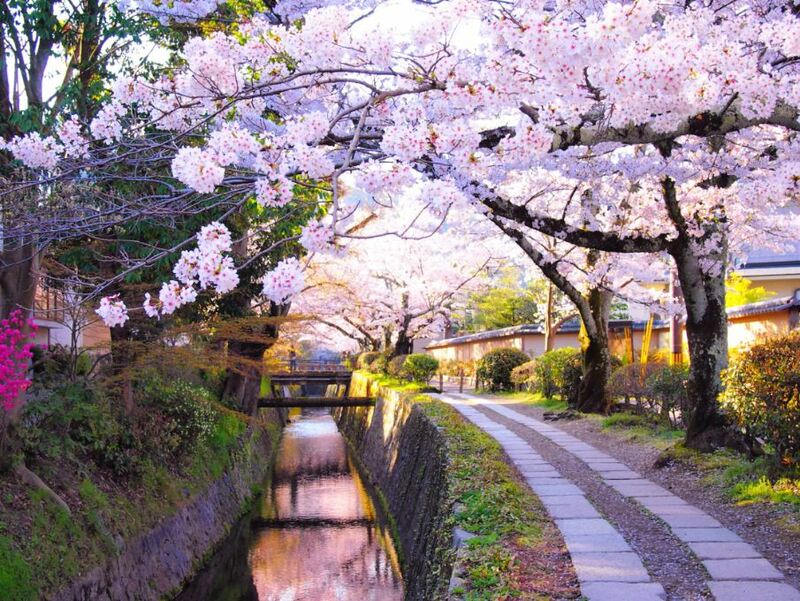 As Japan is a country stretching from north to south, climate and terrain are different in each region, cherry blossom will have different blooming schedules. 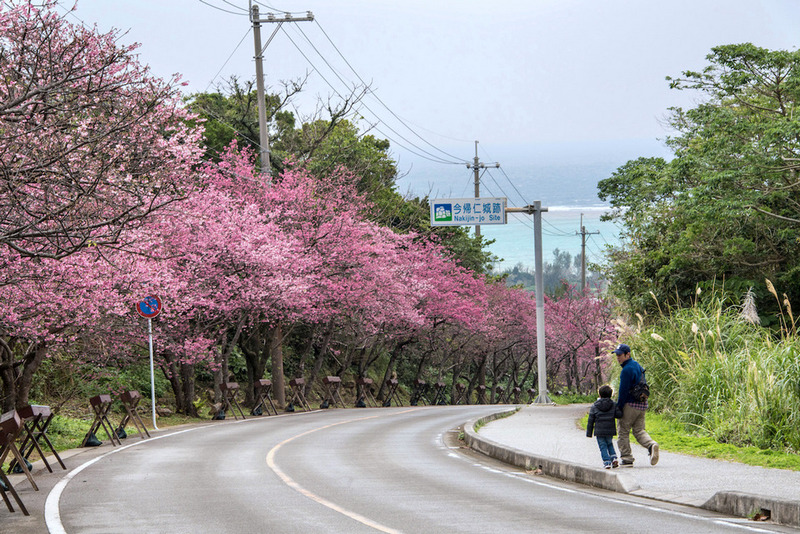 The earliest cherry blossoms in Okinawa is in early January and until May in Hokkaido. 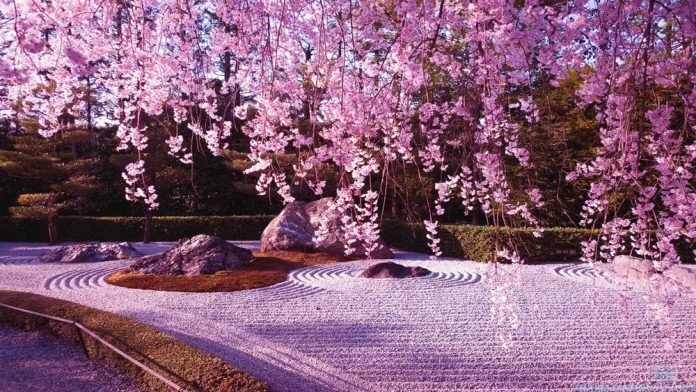 The time of cherry blossom, which is most brilliant in all parts of Japan, is usually at the end of March and early April. 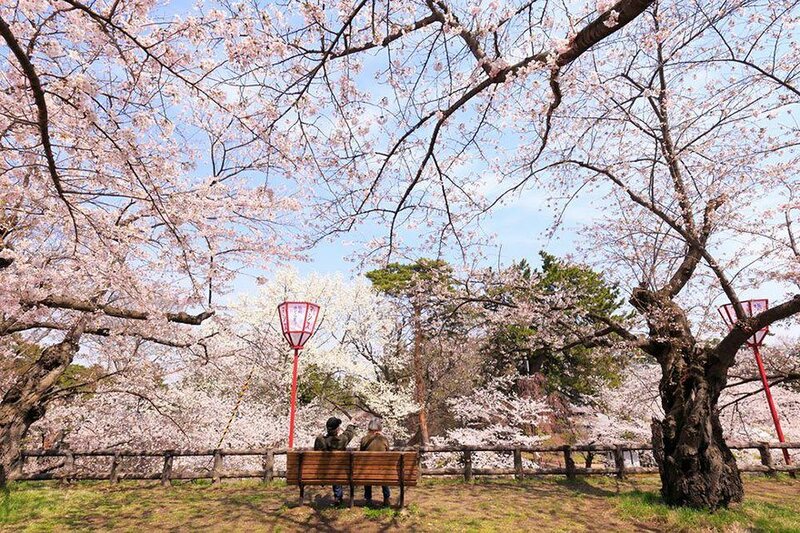 An old couple admiring cherry blossom in the park. 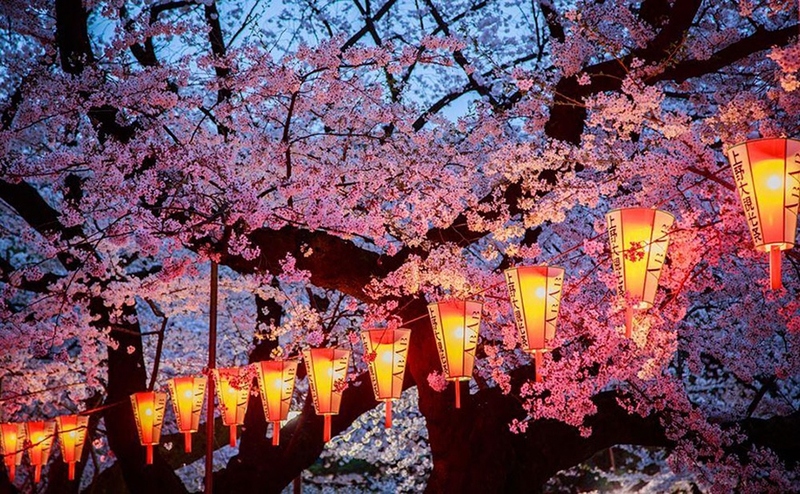 Picture: cherry blossom japan 2019 dates blog. 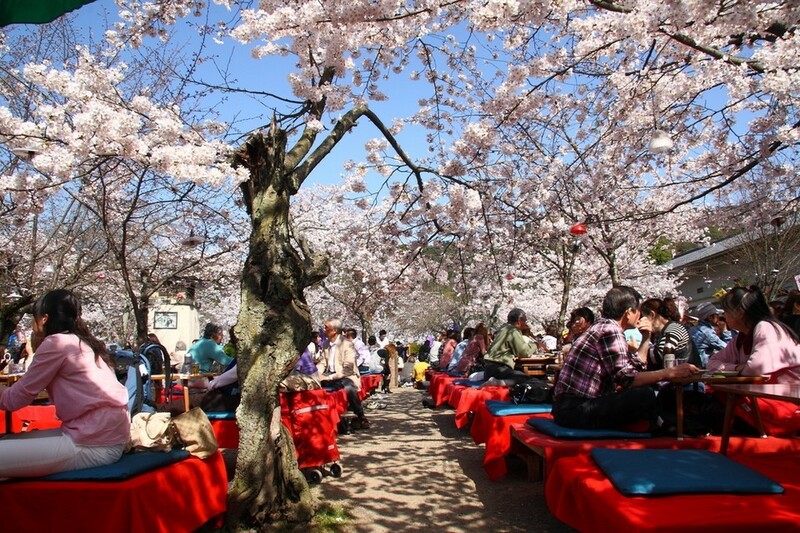 The cherry blossom time is also the time when Japanese people celebrate the Hanami Festival. 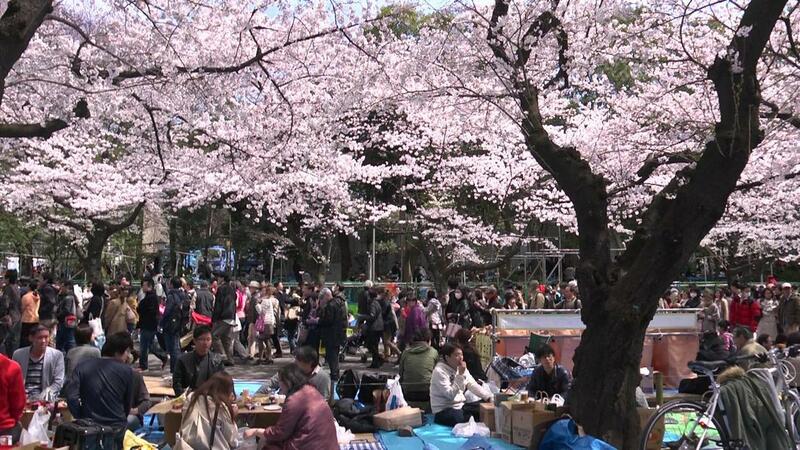 That is the most popular flower-viewing festival in Japan every spring. 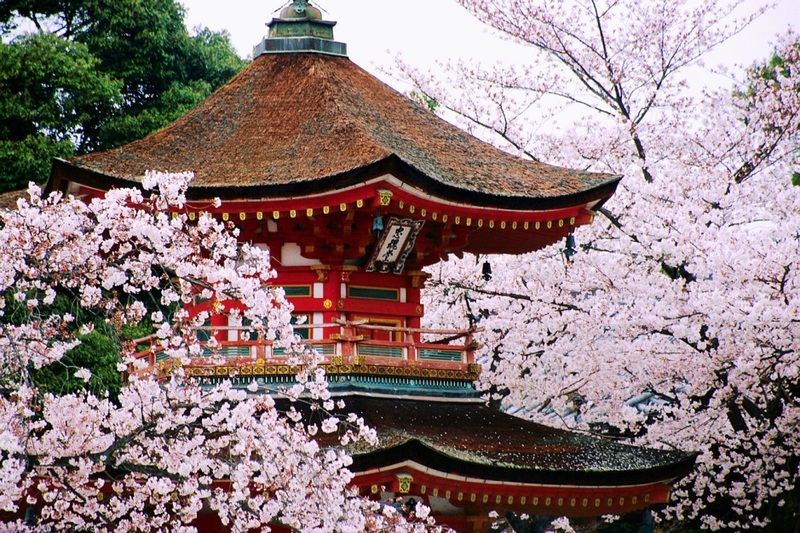 This is a large festival with thousands of years of history and is considered as the national holiday of the Japanese. 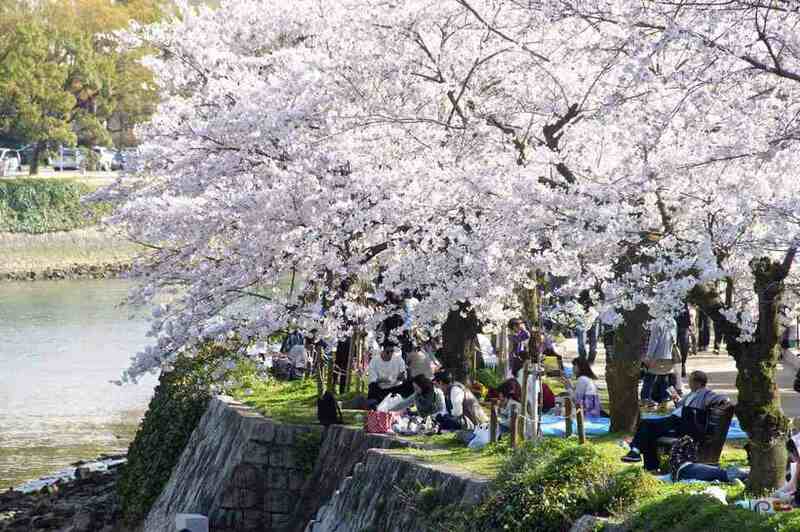 They usually organize picnics right under the cherry trees, be together to eat, sing, talk and enjoy the cool air of spring! 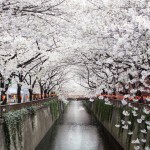 Meguro River-Naka Meguro. 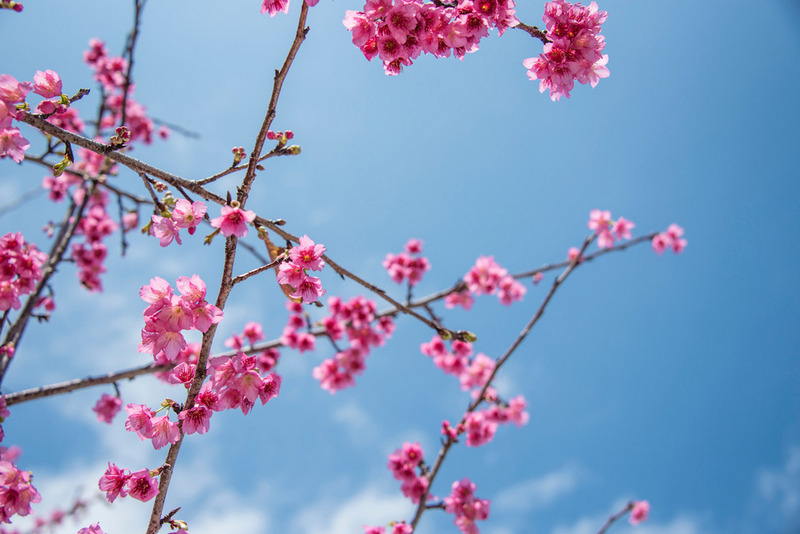 Image credit: cherry blossom forecast 2019 japan blog. 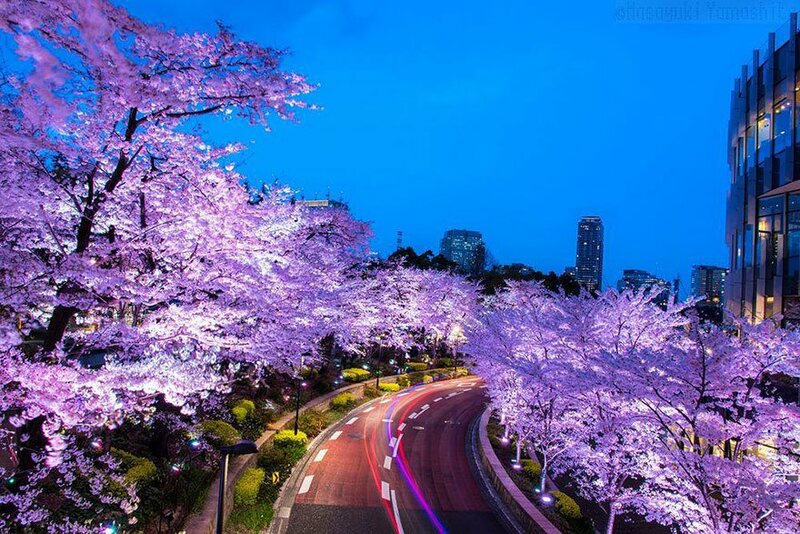 Sumida Park, Tokyo. 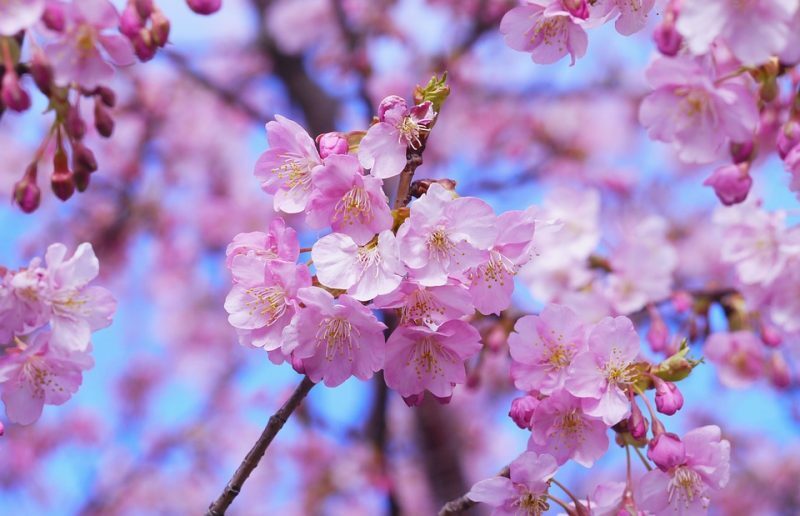 Image credit: cherry blossom forecast 2019 japan blog. 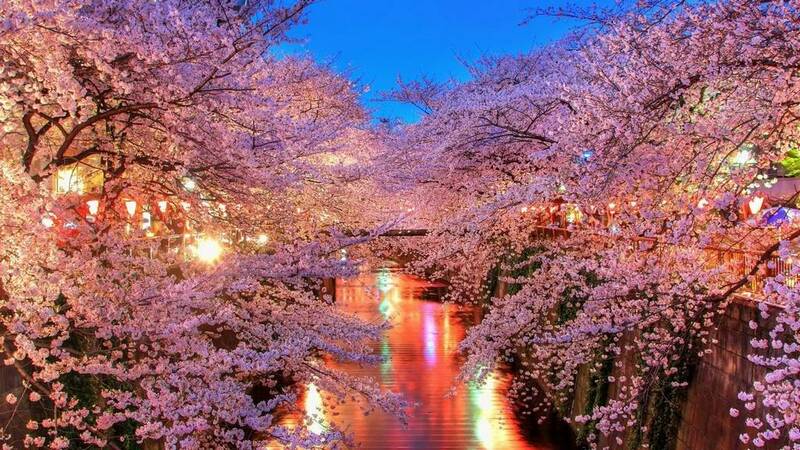 The dates map of cherry blossom in Japan 2019 forecast map and best place to see cherry blossoms in Japan. 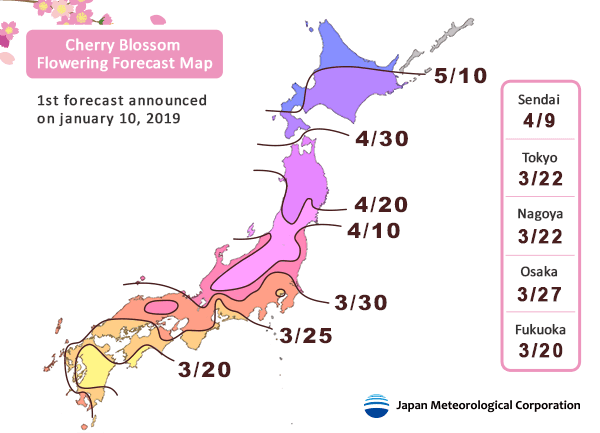 First cherry blossom forecast for 2019. 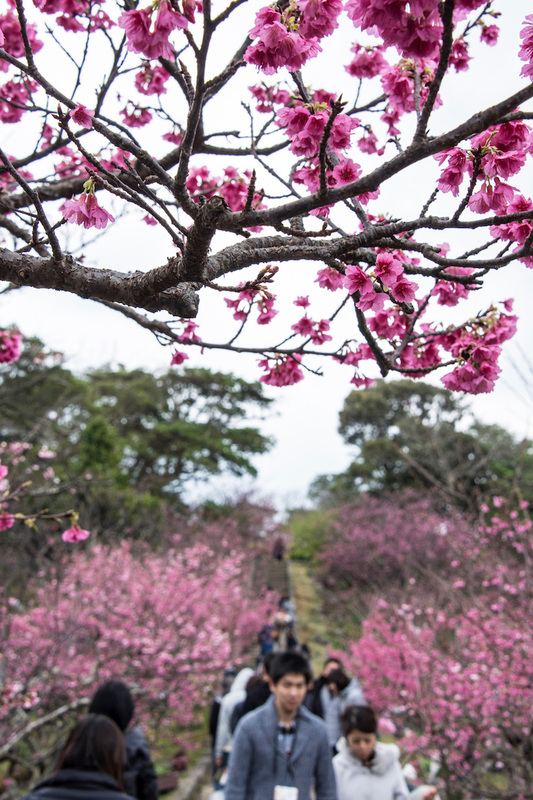 Throughout Japan, the period of from late March to early April is the time when flowers bloom most. 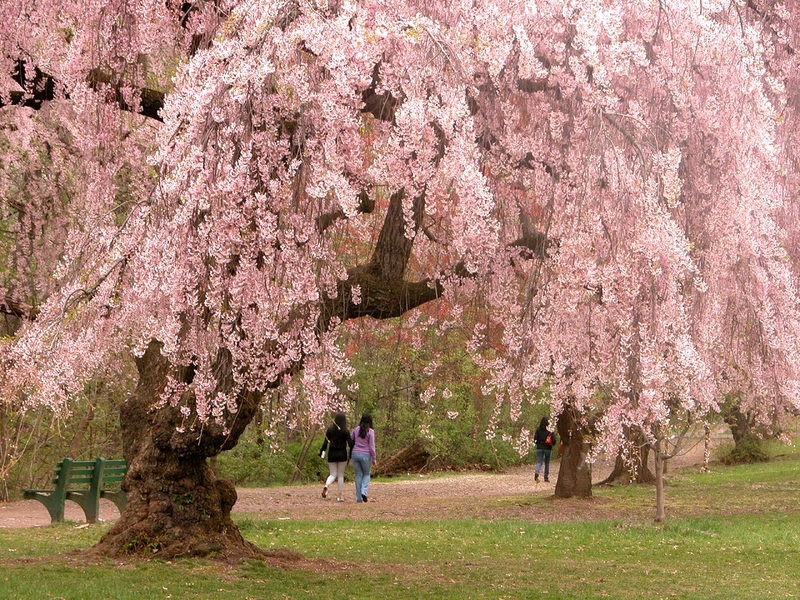 A few places where flowers will bloom early in January. 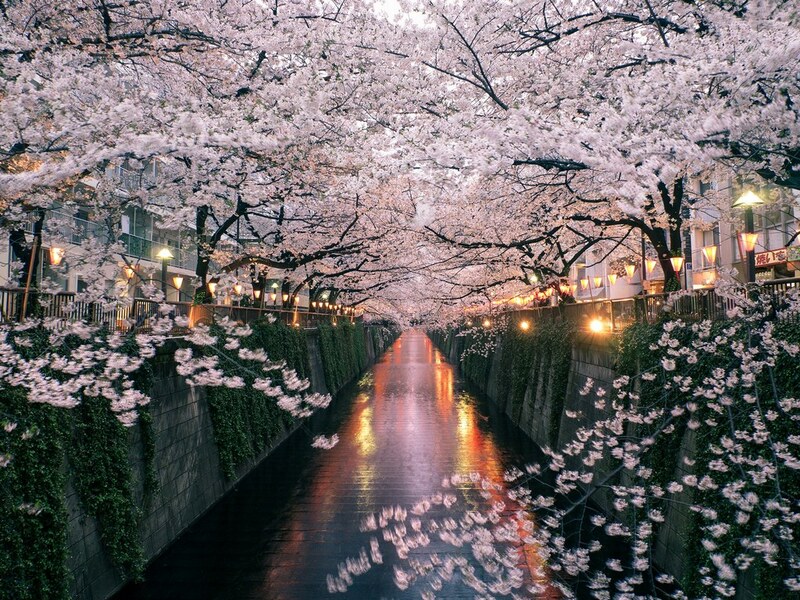 Several years, the cherry blossom season lasts until May in the north. 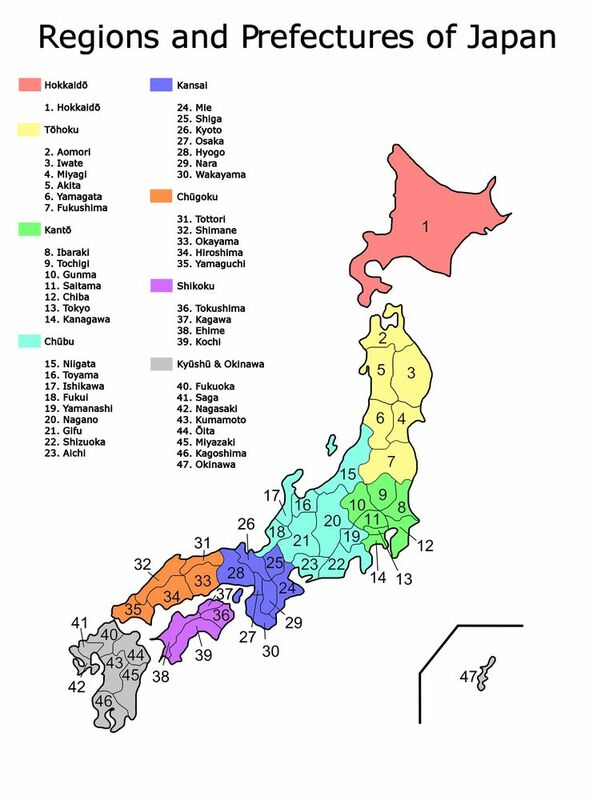 The forecast is based on analysis data in 2017, 2018 and from the Japan Weather Association. 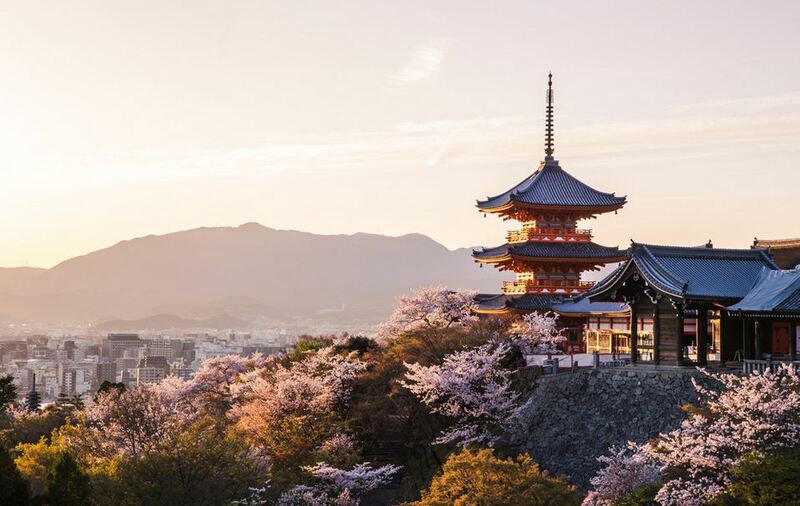 The 2019 cherry blossom season will be expected to arrive a bit earlier in central and southern Japan. 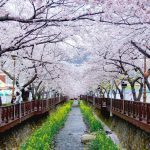 Please take a look at the summary table below. 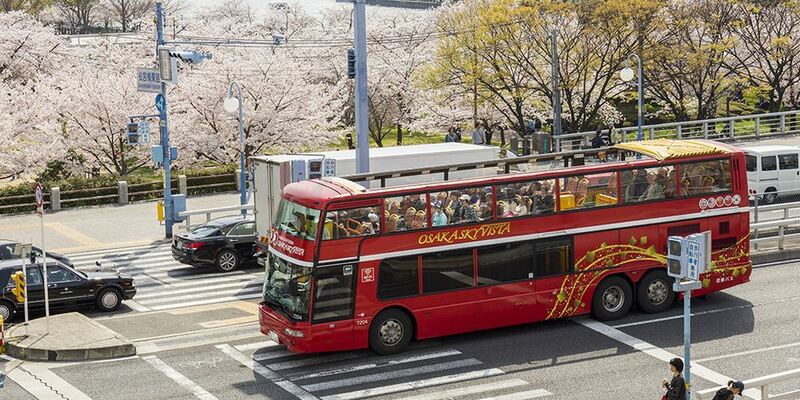 The best time to see the cherry blossoms in Tokyo is from March 22th to April 1st, in Hiroshima is from March 23th to April 1st, in Osaka is from March 27 to April 8th, in Kyoto is from March 25th to April 2nd. 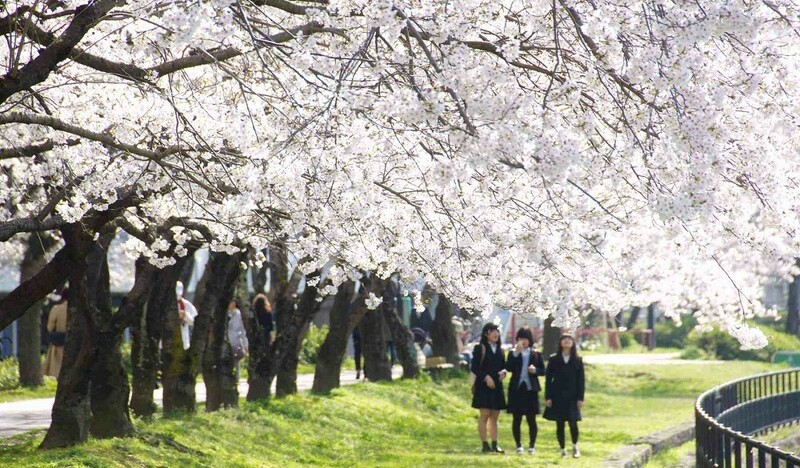 You should also remember that most full cherry blossoms are only within a week. 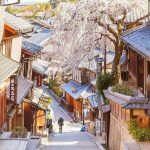 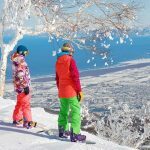 Cherry blossoms in each part of Japan are different so Living Nomads has selected top 10 ideal locations with cherry blossoms forecast to help you plan and have the ability to admire the attractive flowers in spring. 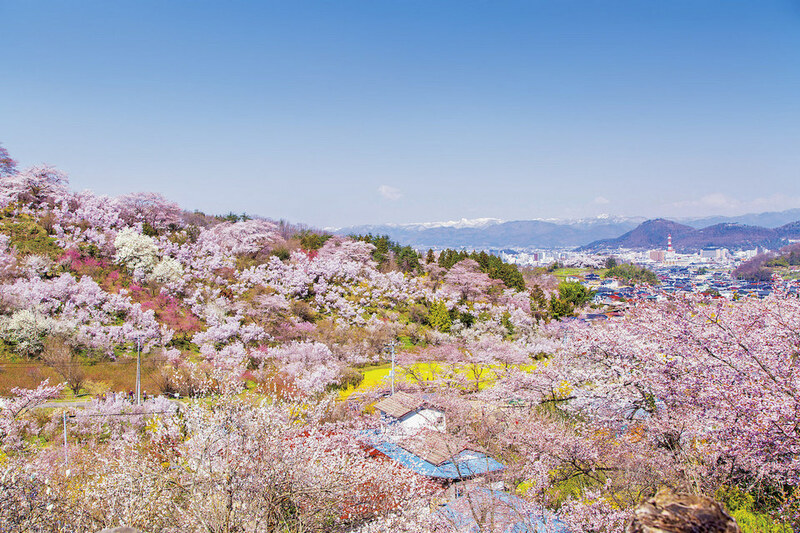 Image credit: cherry blossom forecast 2019 japan blog. 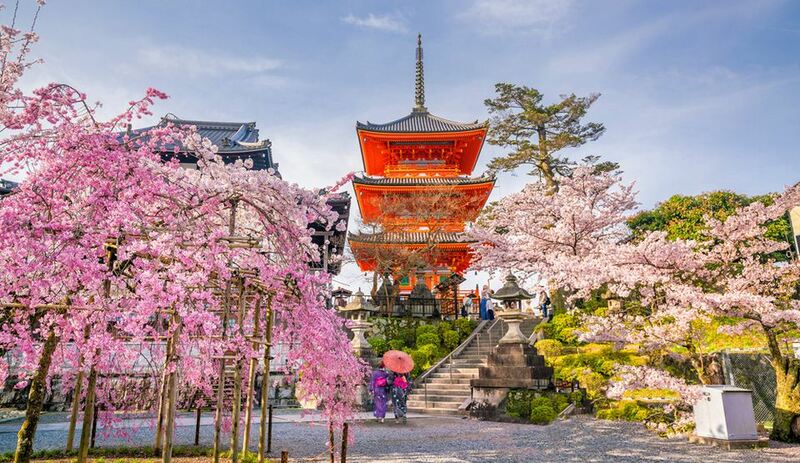 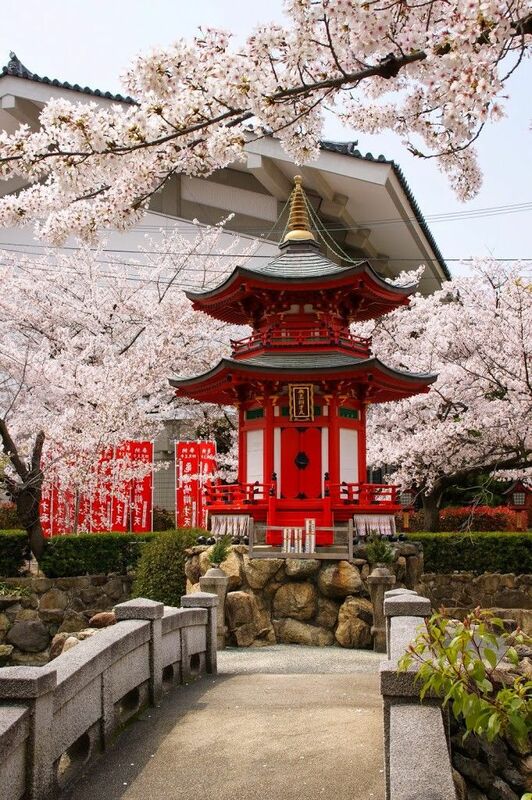 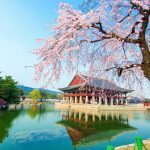 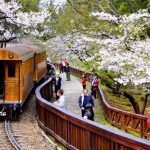 Cherry blossom Japan 2019 forecast by destinations: Now take a look at the Cherry Blooming Forecast for 2019 given below. 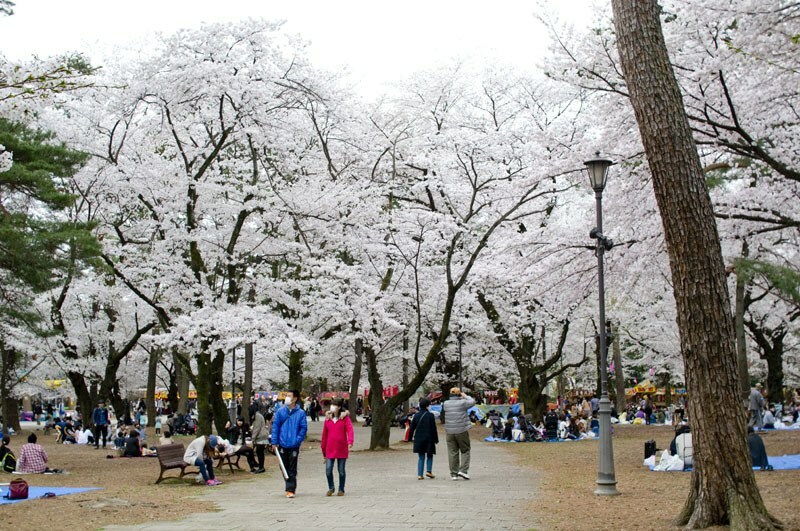 Credit: cherry blossom in japan 2019 forecast blog. 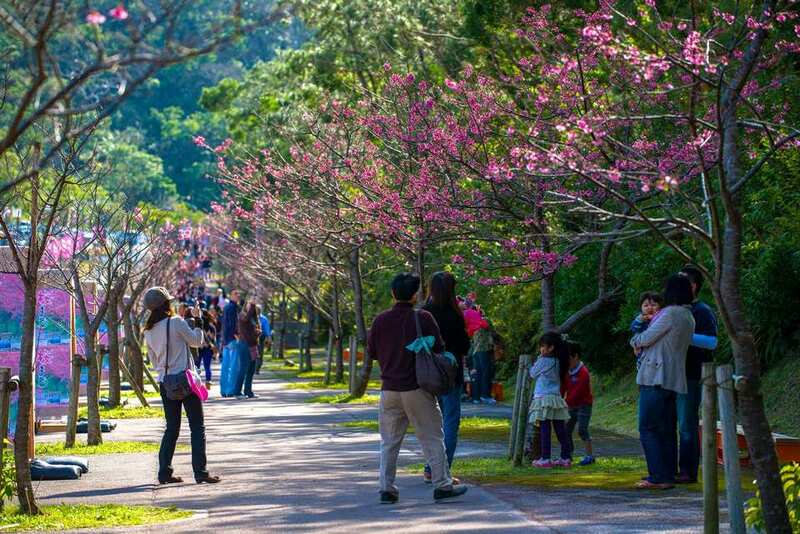 Cherry blossoms season in Okinawa. 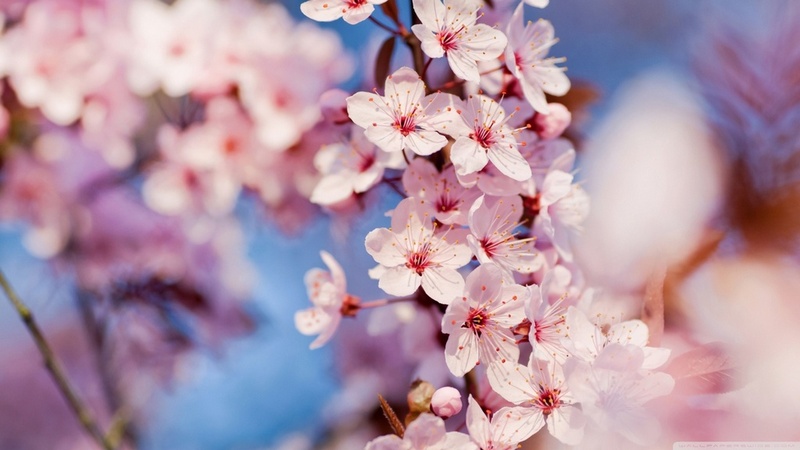 Image credit: cherry blossom forecast 2019 japan blog. 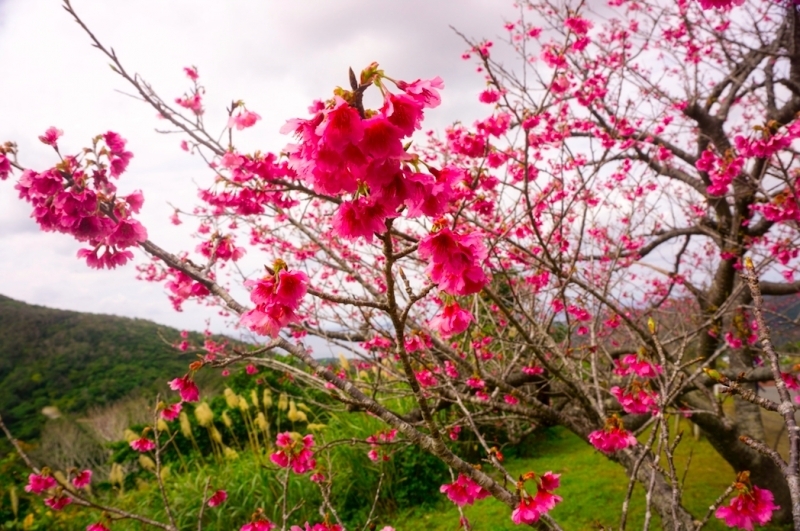 Time of cherry bloom: mid-January to mid – February. 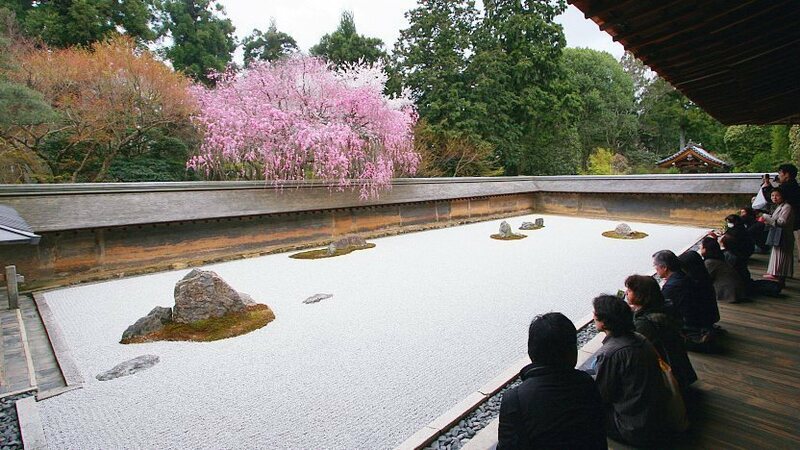 Best cherry blossom-viewing spots: Nago Chuo Park, Nakijin Castle, Yogi Park. 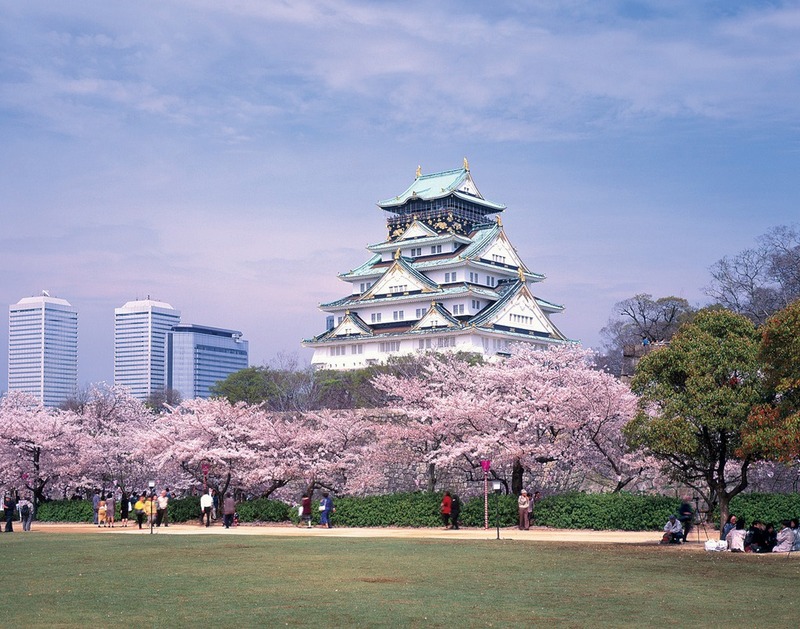 Osaka Castle, Osaka. 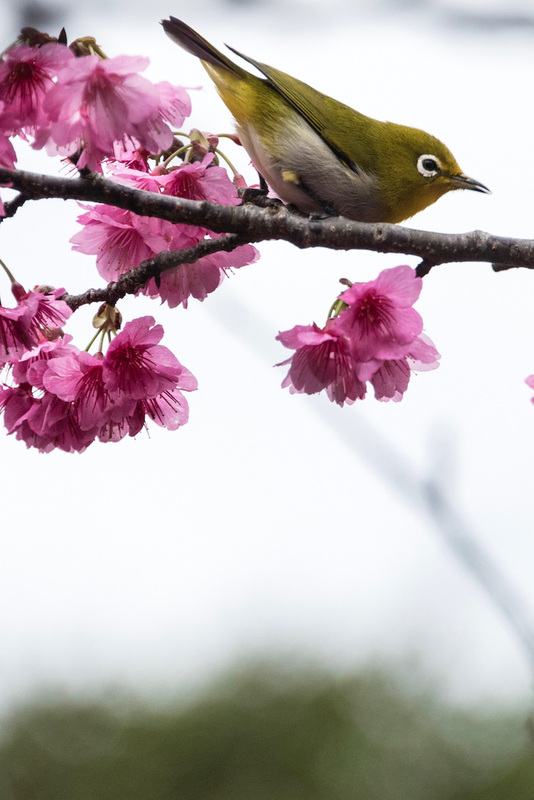 Image credit: cherry blossom forecast 2019 japan blog. 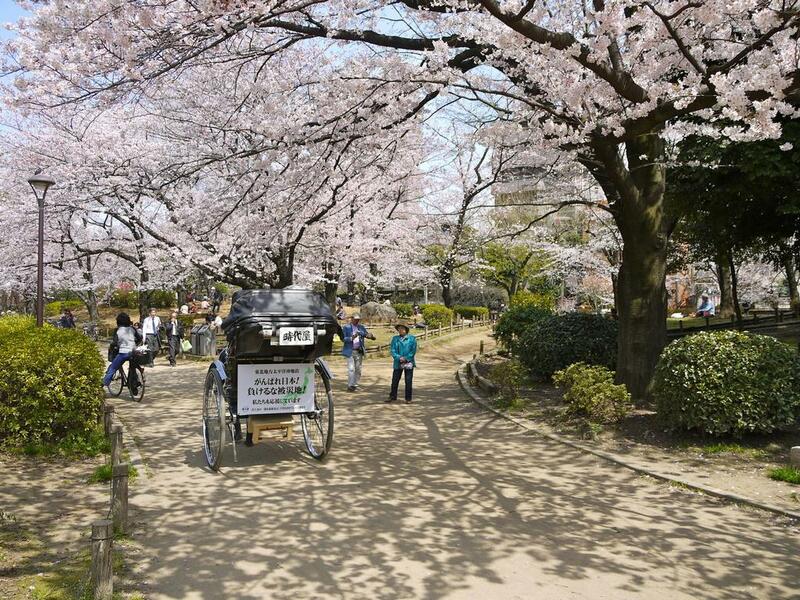 Tourists enjoy the cherry blossom at Osaka Mint Bureau. 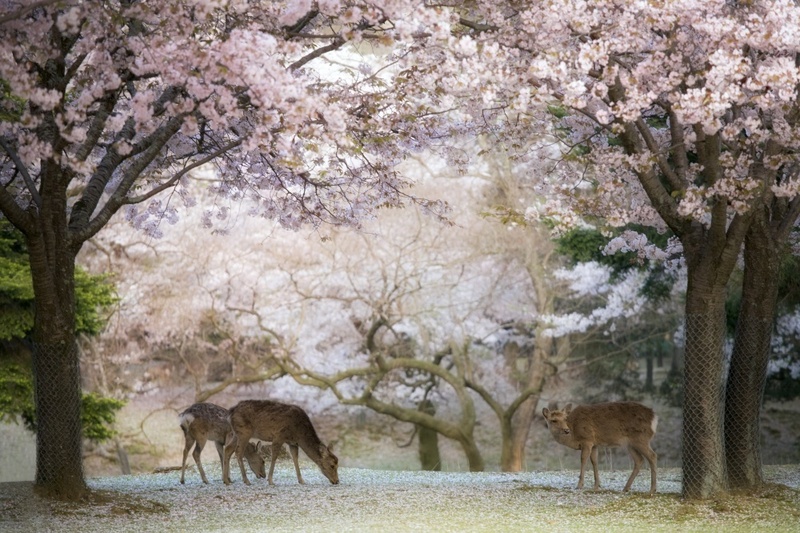 Photo by: japan cherry blossom season 2019 blog. 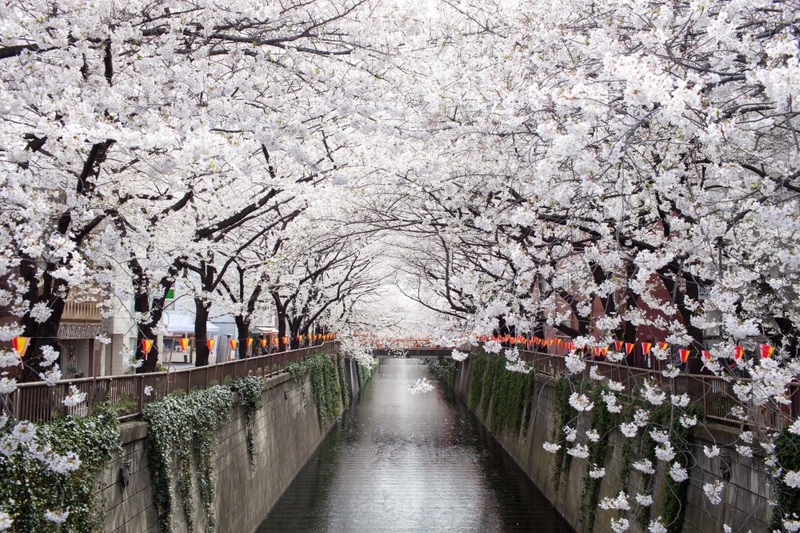 Time of cherry bloom: from March 27th to April 8th. 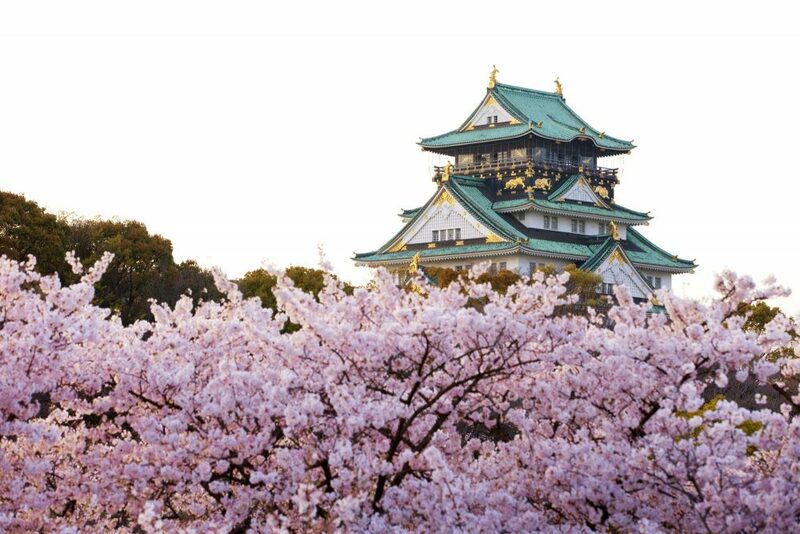 Best cherry blossom-viewing spots: Kema Sakuranomiya Park, Osaka Mint Bureau, Osaka Castle Park. 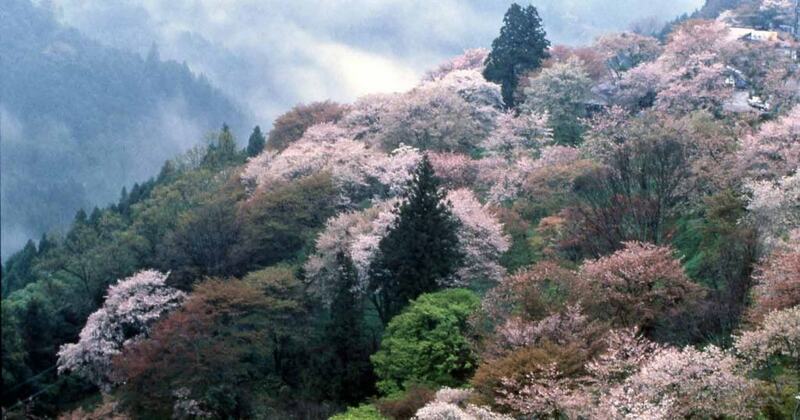 Cherry Blossoms on Mt Yoshinoyama Nara. 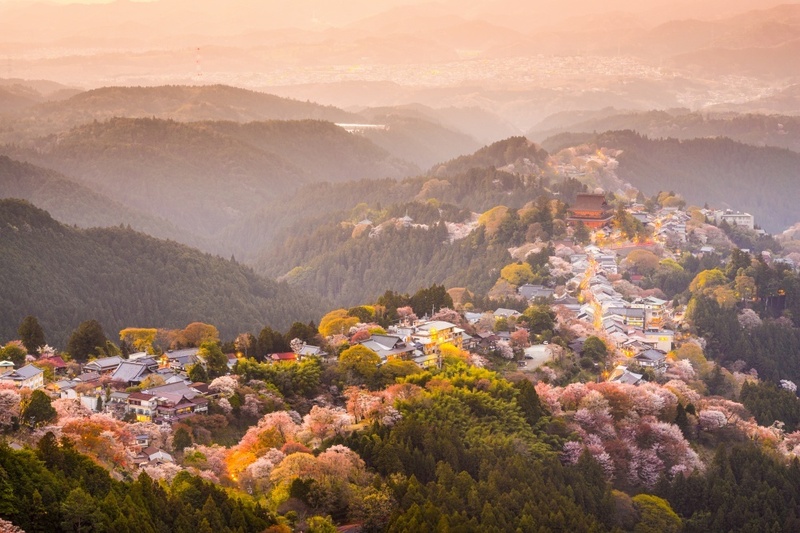 Photo by: japan cherry blossom season 2019 blog. 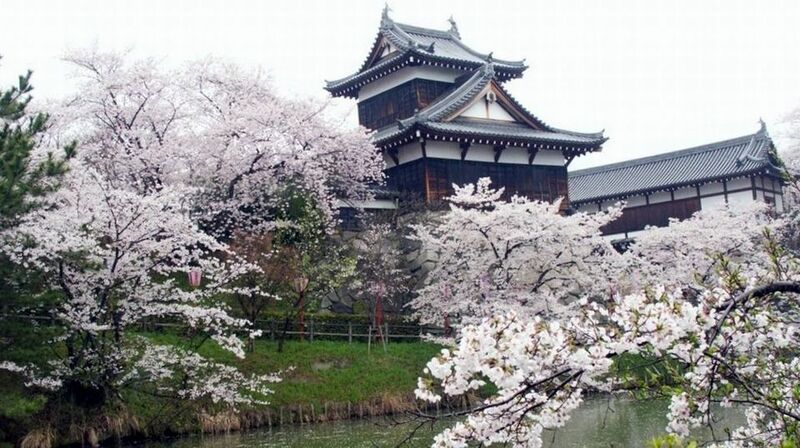 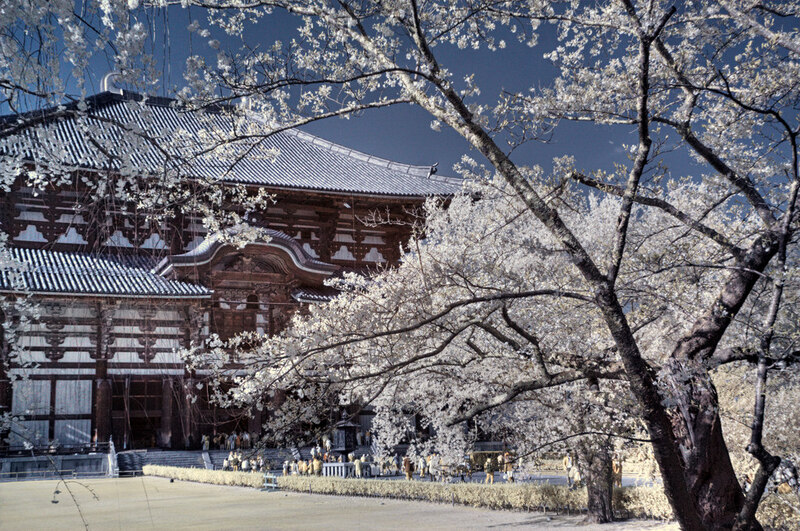 Best cherry blossom-viewing spots: Nara Park, Mount Yoshino, Koriyama Castle Park.